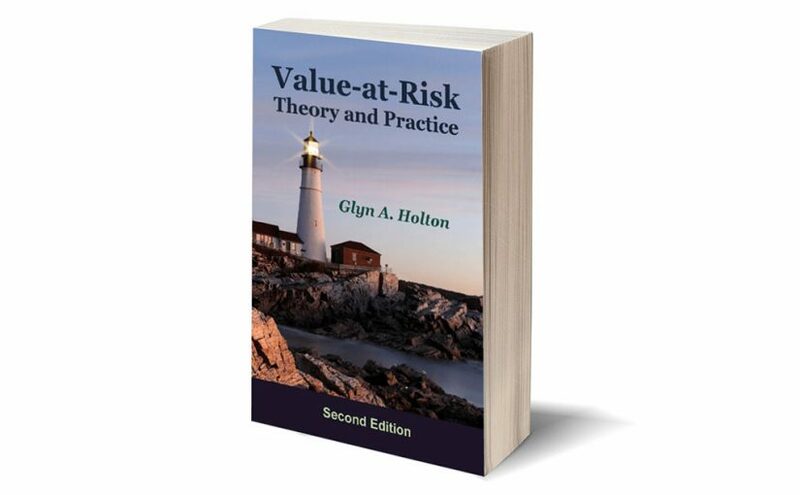 Glyn A. Holton is an author and consultant specializing in financial risk management. He is known for his groundbreaking paper Defining Risk. He wrote the definitive book on value-at-risk and distributes the second edition of that book freely online. He blogs at GlynHolton.com.